brand is often left wanting. Frequently side-lined in favour of issues more worthy of their attention, practice principals will focus on the areas of the business more akin to the practice of dentistry. The need to stay up to date with clinical innovation, new infection control protocols, the demands of regulators, staffing issues and stock-taking all demand attention. In fact, the list of ‘more important things to do is seemingly incessant. 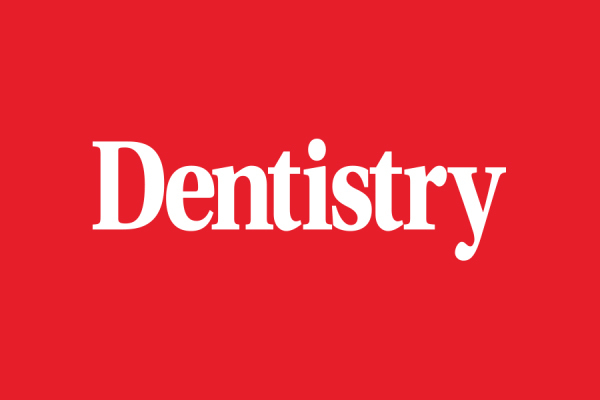 But dentistry is an industry fast becoming shaped by its successful marketing – and the canny dentists among you are those already sharing Instagram makeovers, Facebook patient feedback and ‘dental tips’ tweets.